Feel the air on your face, tuck down and concentrate. 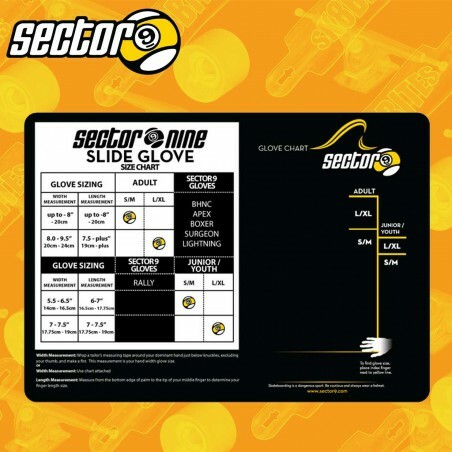 Your eyes on the corner, getting closer and closer... it's time do break into a slide: smooth, controlled, precise. 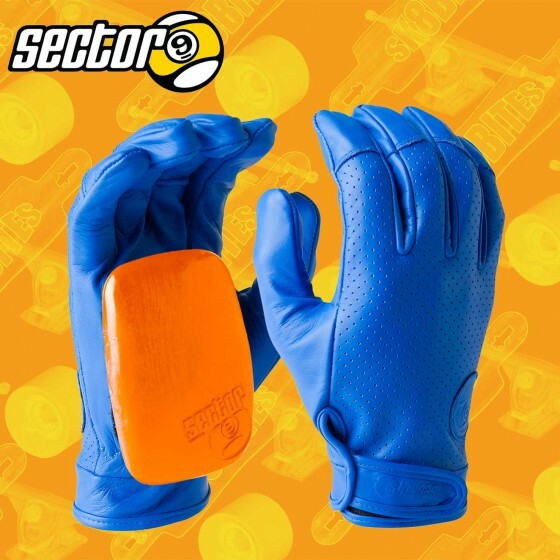 <br/> Than's the moment when you want to be wearing your Driver Slide Gloves.